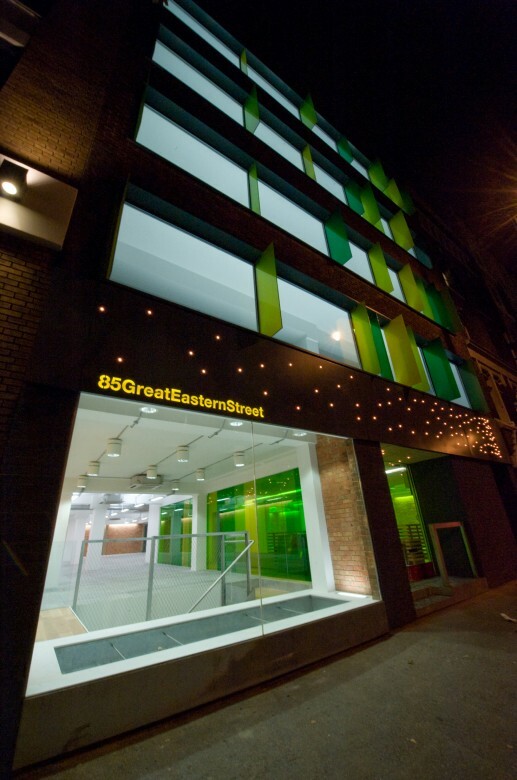 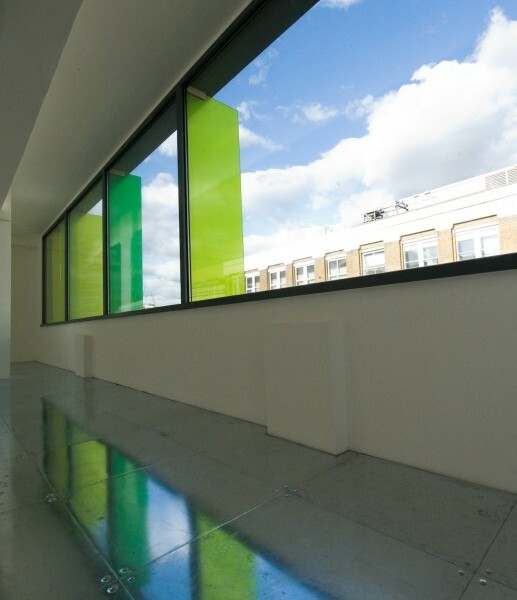 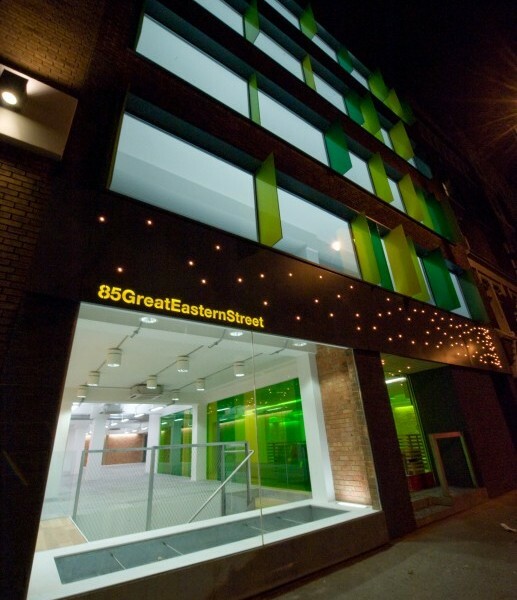 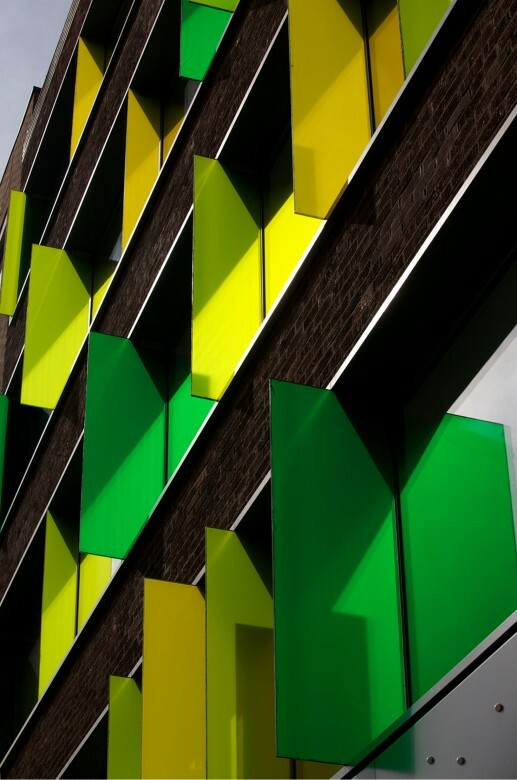 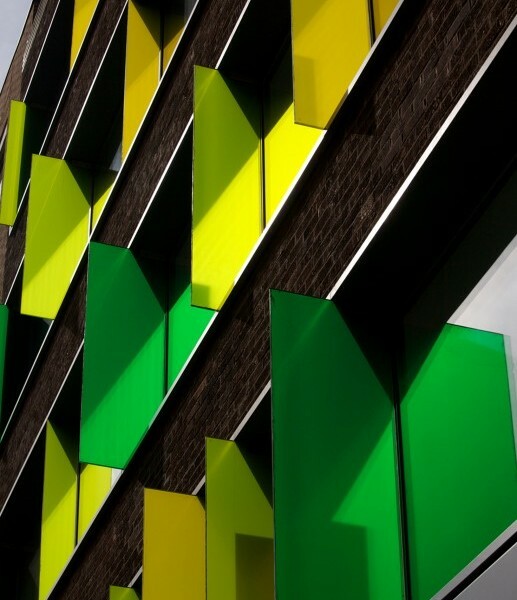 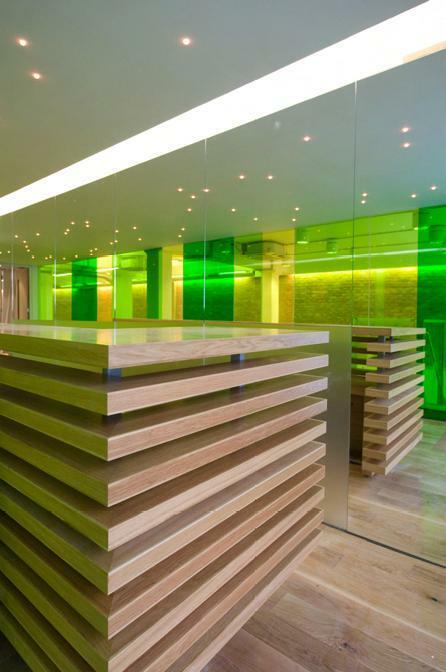 This is a landmark hotel refurbishment project in the vibrant Hoxton area of London. 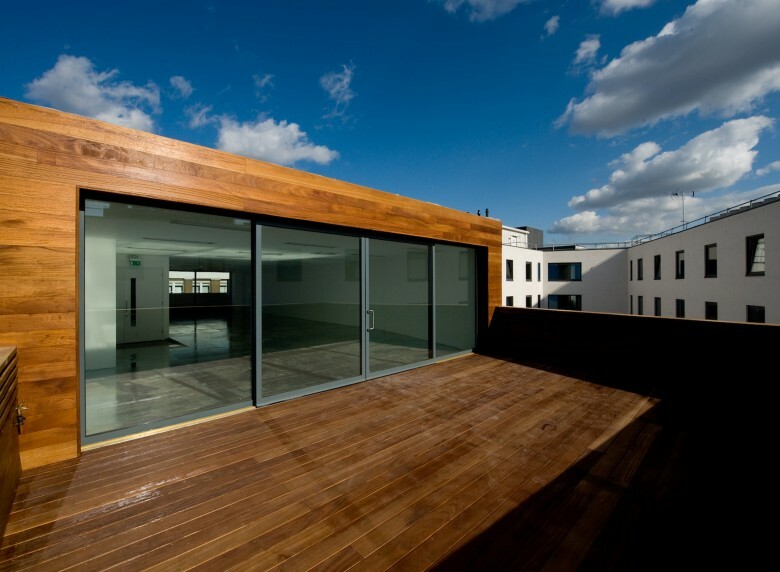 The undertaking was to strip out and refurbish an existing Commercial property adjacent to the Hoxton Hotel. 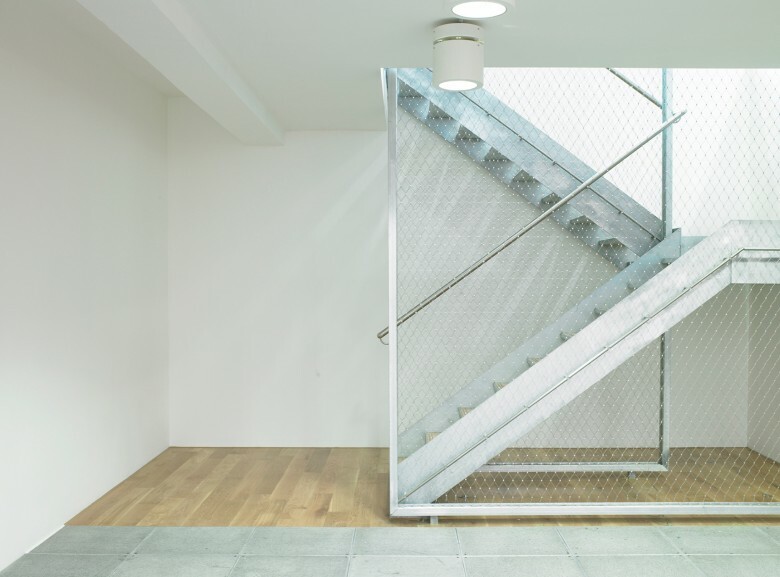 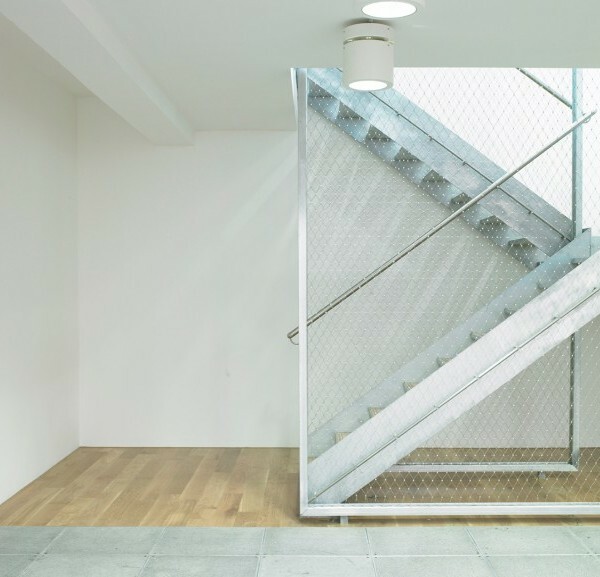 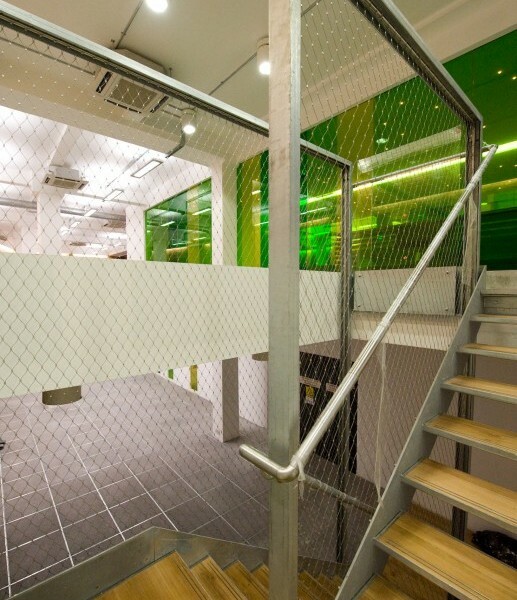 The building consisted of 6 floors including a basement level. 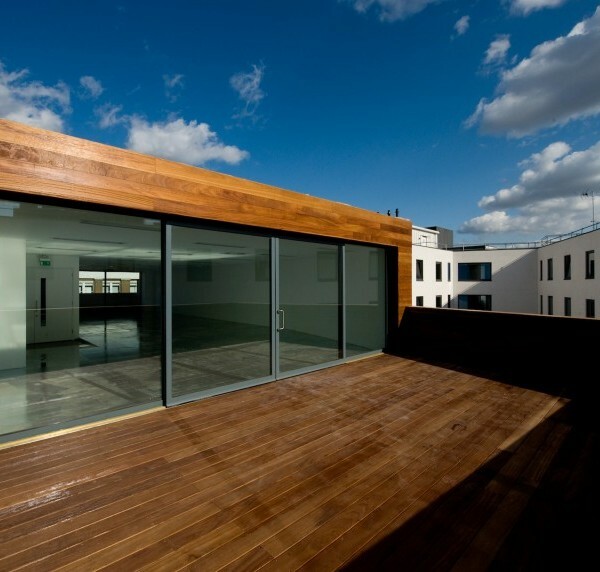 Our brief from the client was to increase the existing floor space by constructing a 3 new storey rear extension and forming an additional floor level on the roof. 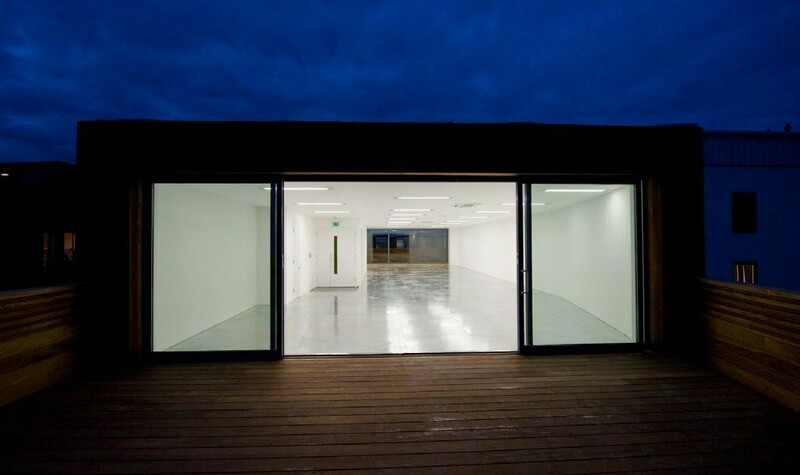 The project included new windows a new light well area, new Electrical, Lighting and plumbing services throughout as well as a new Air Conditioning and Ventilation system. 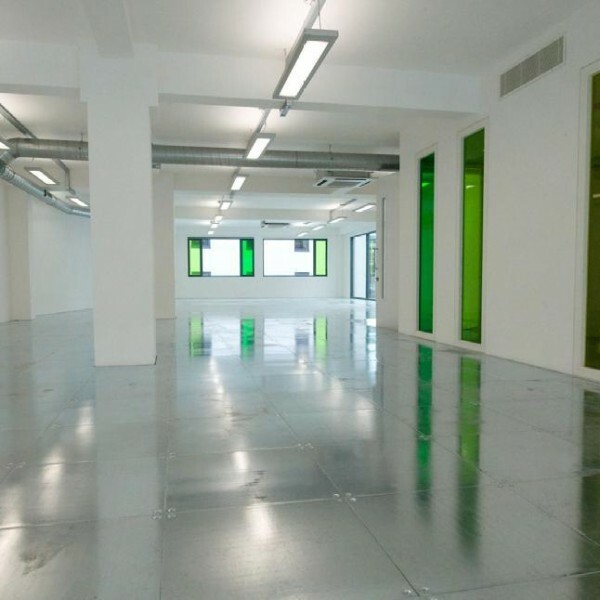 Raised access floors were installed at every level. 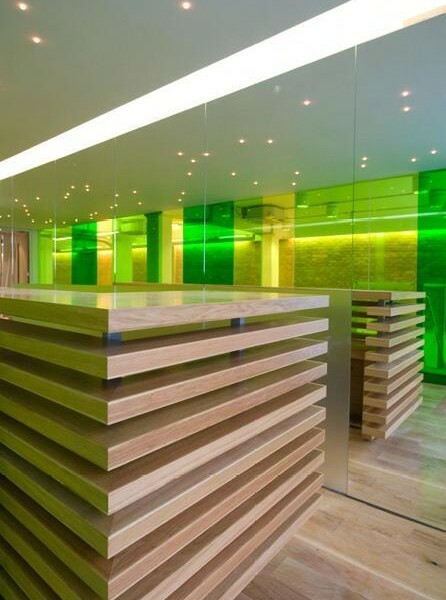 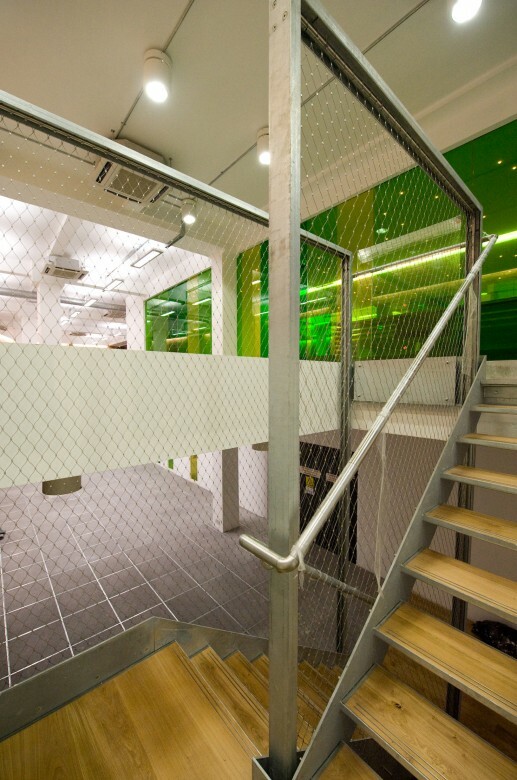 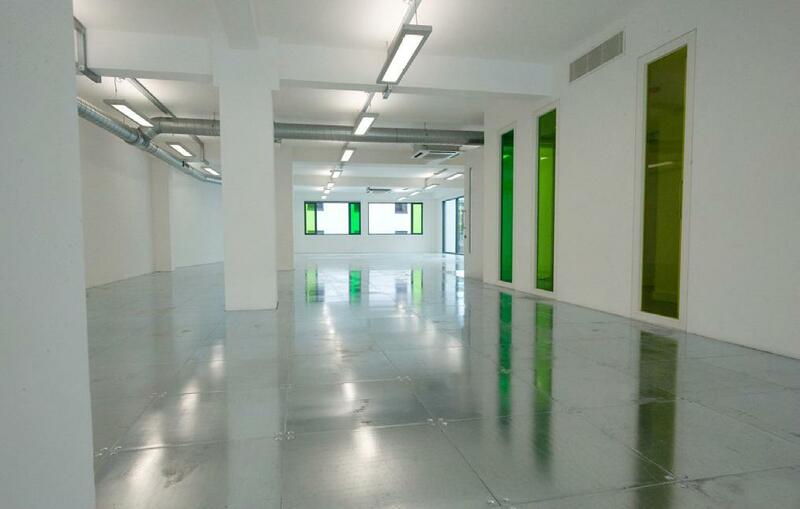 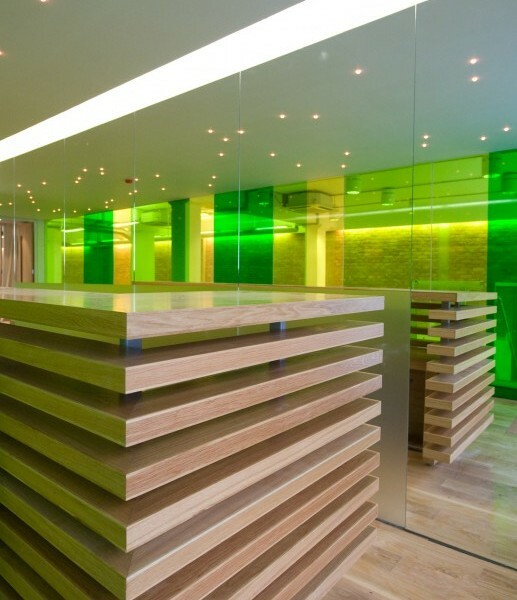 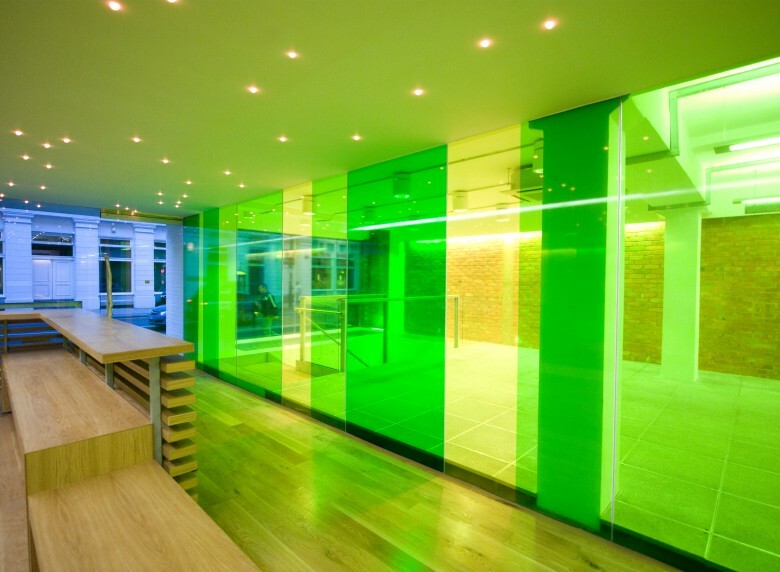 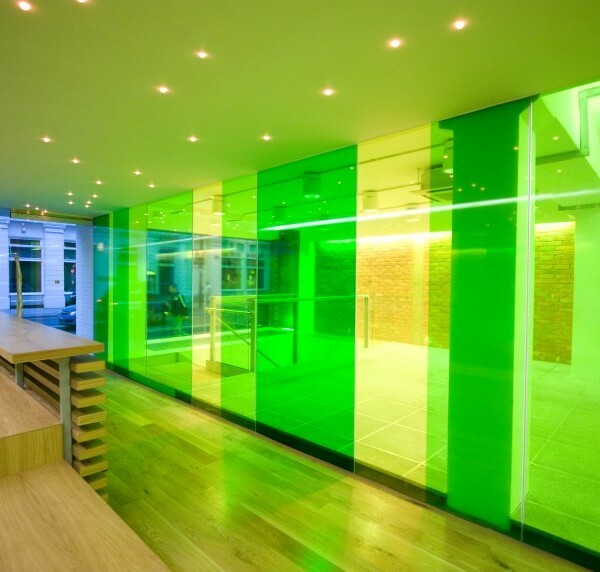 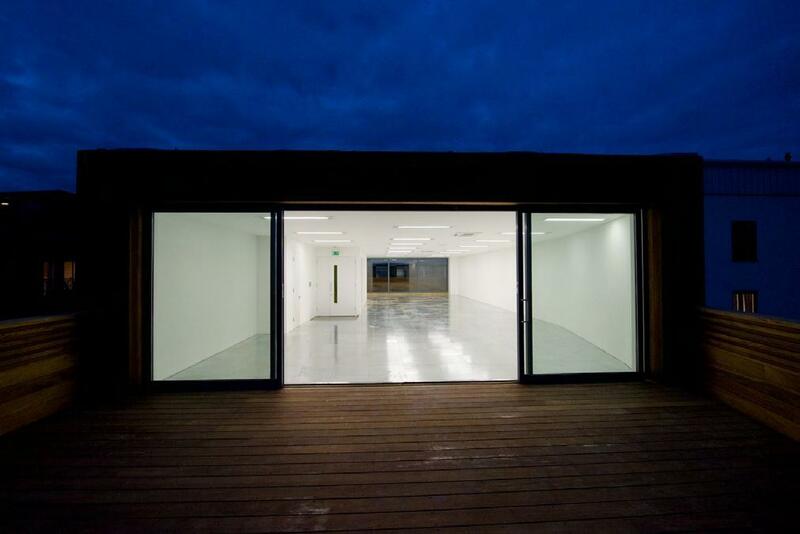 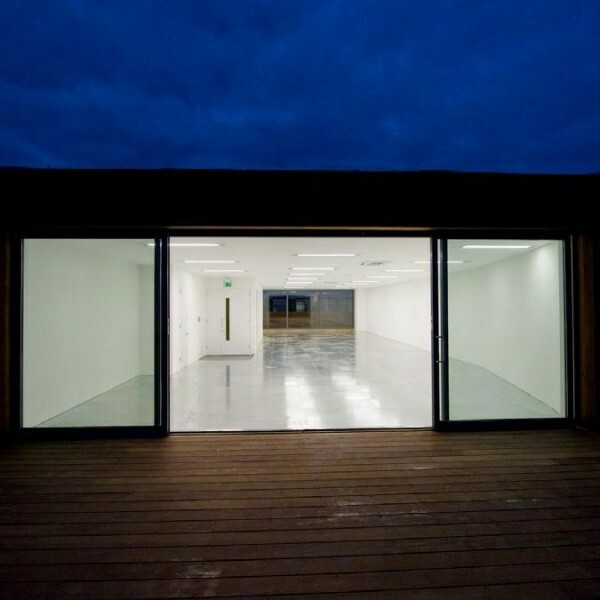 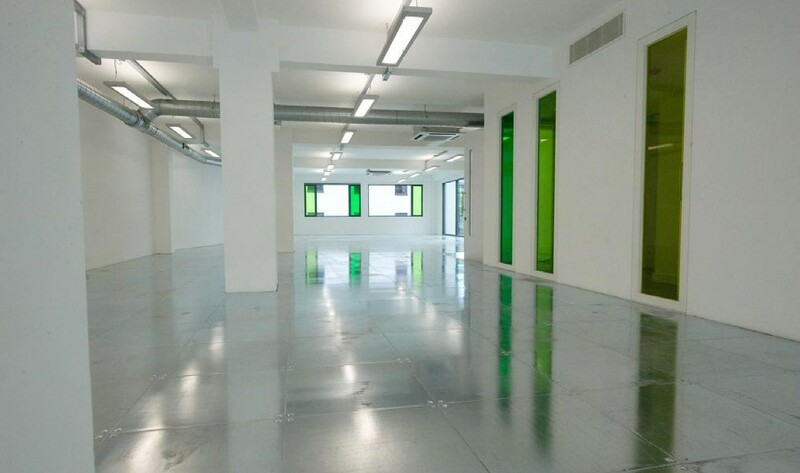 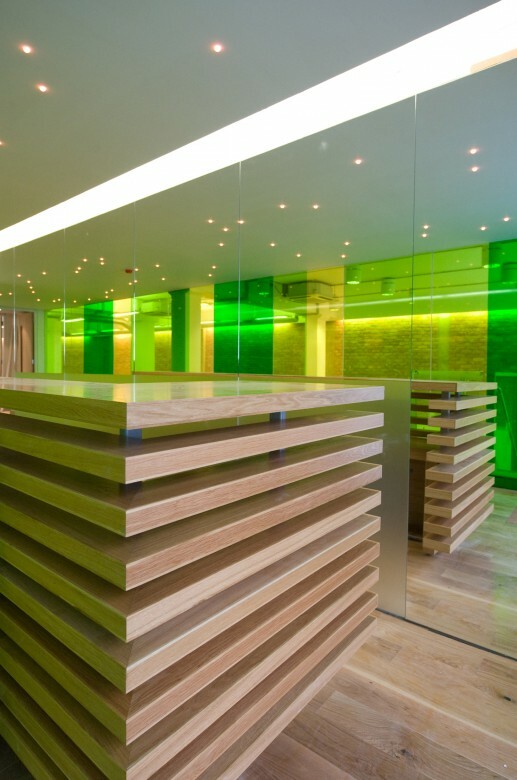 Finishes included toughened glass partitioning and a bespoke Reception desk. 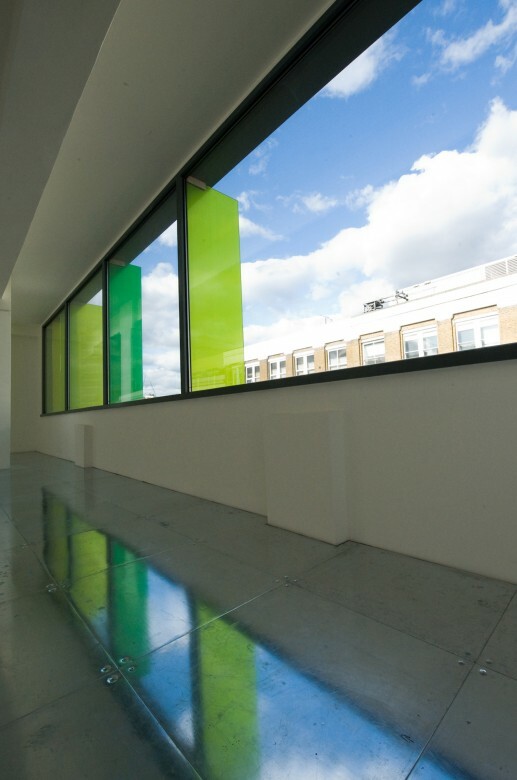 The design and construction of the bespoke glass fins to the front of the structure were a major design feature on this hotel refurbishment, offering up high quality office accommodation for employees and clients.